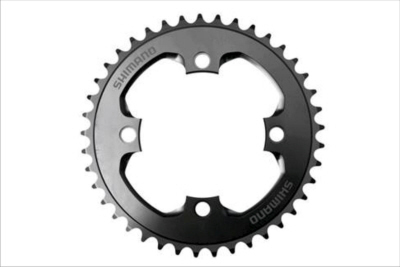 - 7075 anodized aluminium chainring for superior strength and durability. - 9-speed Shimano HG chain compatible. - 4-arm 104 mm PCD hole pattern.